Thank you so much for visiting my blog today, its Thursday so I am here with another Project Share. I have chosen 4 projects for you, yes we have decided to add an extra project! I am sure you will enjoy them all. Last weekend we were all on a blog hop with an Easter theme. I love this Impossible Box that Heather has made. 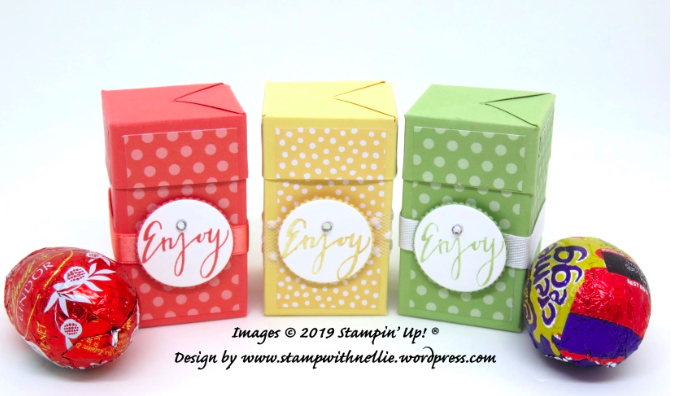 I love these boxes which are easier than you think to make. You really are going to want to check this one out. For the blog hop Verity made a 3D project, something she does not do very often. 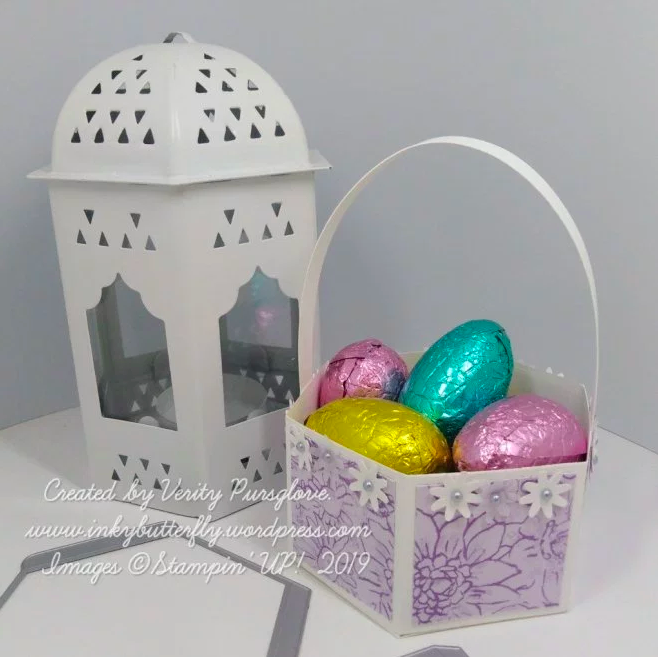 I love this hexagonal basket which has been decorated with one of my favourite sheets of Designer Series Paper. Helzie has made a patchwork style card. This is so cute and as ever Helzie has colured these characters in really well. 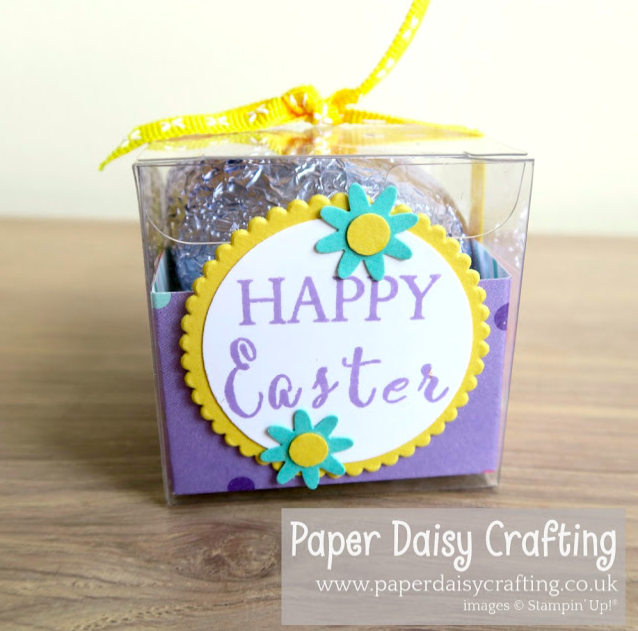 Jill has decorated one of our small acetate boxes for her Easter project. This is a lovely idea as not everyone has the confidence to make 3D projects. 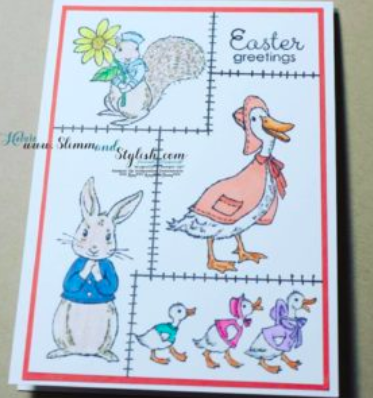 Jill has chosen the How Sweet It Is paper for this project and added coordinating card stock and ink to bring the whole thing together in a super sweet Easter treat!